It was in 1980 the Ruff Cutt Organisation was formed for local musicians in North West London to rehearse and play their instruments without disturbing the neighbours. Ruff Cutt then rose to prominence as the place to find top musicians to accompany touring Jamaican artists whilst performing in the UK and Europe. Artists included Freddy McGregor, Dennis Brown, Al Campbell, Alton Ellis Prince FarI Dillinger, U-Roy just to name a few. 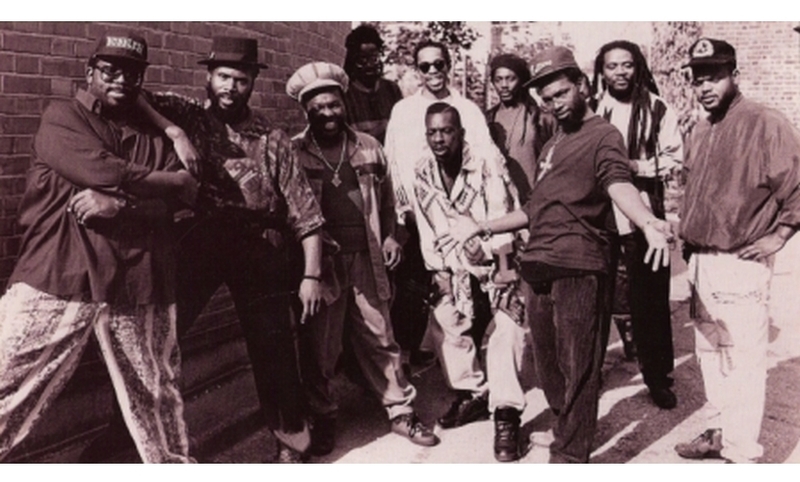 Ruff Cutt have been at the forefront of reggae music in the UK and Europe for thirty years in which time 90% of the reggae music fraternity artists DJ’s/Mc’s and musicians have worked with the band from John Holt and Beres Hammond, Big Youth, Shabba Ranks, Ninjah Man, Vybz Kartel. In the UK the artists include Vivian Jones, Peter Hunnigale, Don Campbell, Nereus Joseph Don Ricardo TOO MANY TO LIST. In June 2010 The original Ruff Cutt Band celebrated their 30th year as an entity and seem set to continue to be at the top of their game.